And they demanded Old Injury Reset aka Woo Woo For Your Boo Boo be released! 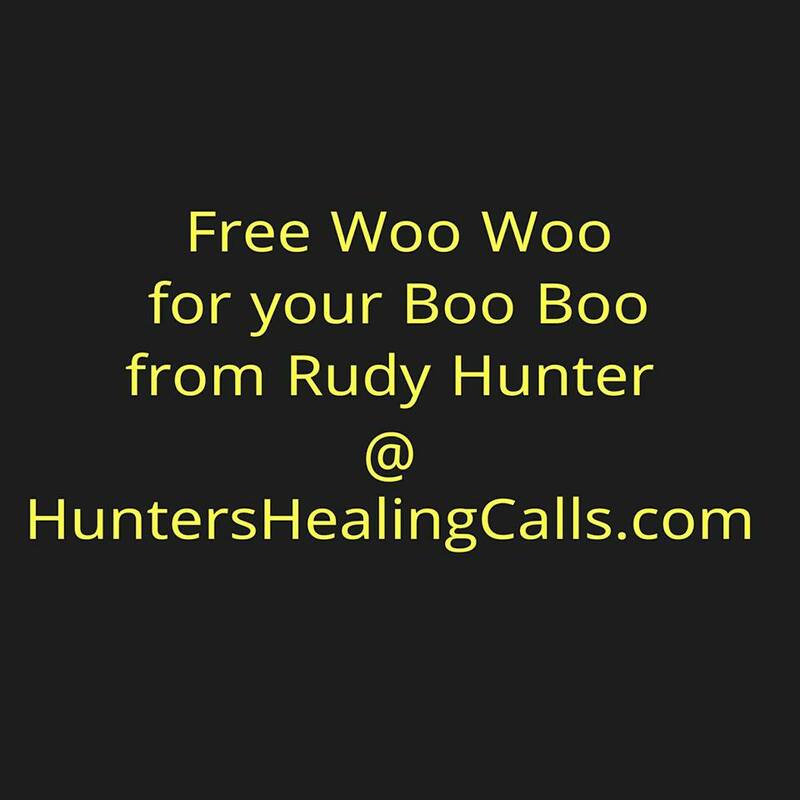 Rudy does some Wild Wild Woo Woo on this 26 minute call! Thank you for allowing us to purchase WWBB! I had partial paralysis of my face due to Bell's Palsy (25 years ago), that has forever bothered me. and has NO numbness any longer!! My oldest son injured a nerve cluster in his right hand, and as he is a musician....bummer. 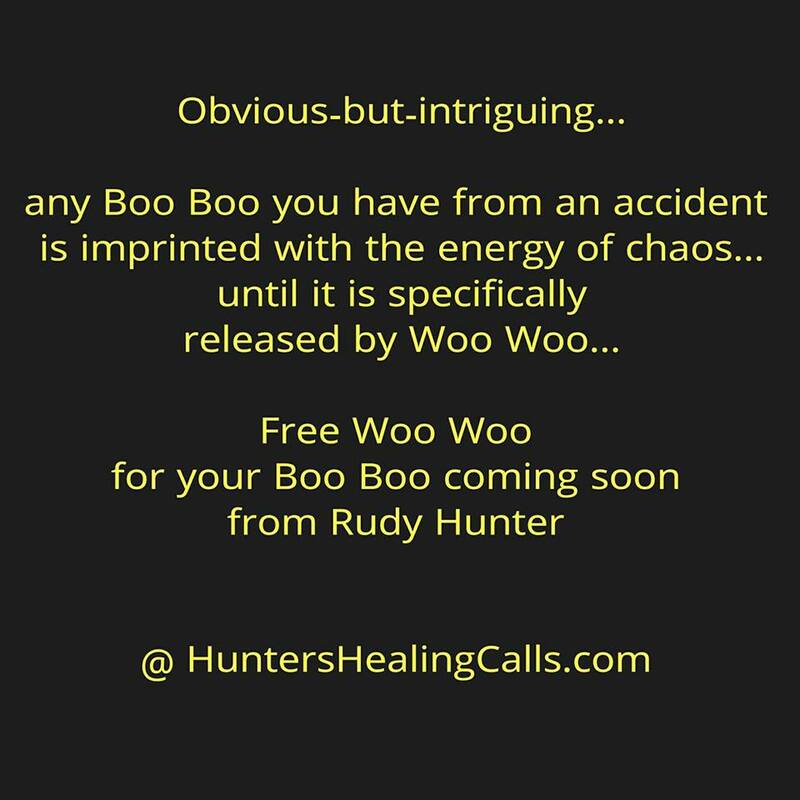 I am going to purchase this work and introduce him to Rudy Hunter! I am also telling all my Facebook people and groups. WOW!!! The free replay has ended. Your old injuries may or may not be fully healed! ...and it saps your current life force. help it be done, done & done. You'll feel noticeably better after this work. You can reap the amazing healing benefits directly from Rudy. & you won't want to miss it! the world DEMANDING that this call be made available for sale--immediately! ​clear energetic debris from old wounds [including surgeries] to free us more life force energy in you. Purchase and download your personal copy for just $55.00. the embedded energetics are active with every listening. It is very helpful for any/all chronic injuries. Please SHARE with your chums! ​POWERFUL WOO WOO HELP FOR THEMSELVES & THEIR ANIMALS TOO USING THIS WORK! This is just a note to say how much I love this tool. I have played it over and over and over since obtaining it, and not only do I think it is chipping away slowly at my old injury, but I just love listening to the language. I know that's just "for the mind," but it is extremely compelling -- perhaps because I'm a "word person" (writer) myself. If you take all the prompts together, with "yes" intermingled, they form a sort of long chant or poem. I wonder if you wrote them, but in any case they are just beautiful. Thank you for this wonderful experience.